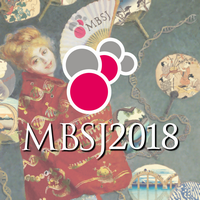 This archive has moved to the member page of The Molecular Biology Society of Japan. Members can access the abstracts via links at the member page of the sites. Please feel free to contact the journal offices for any inquiries. Copyright of the site belongs to The Molecular Biology Society of Japan.